“I have a natural instinct for science, and I will say that you have scientists on both sides of the picture,” President Trump said to the Associated Press in a Tuesday interview. After a year of massive storms causing untold damage, and our glaciers just shrinking in every direction, Trump was still ambivalent on the concept of climate change. He told the reporter, “You have scientists on both sides of the issue.” That is true, there are scientists on both sides. On one side, all the scientists. On the other, one guy who runs a blog called RealTrueAmericanScienceEagle.jesus. 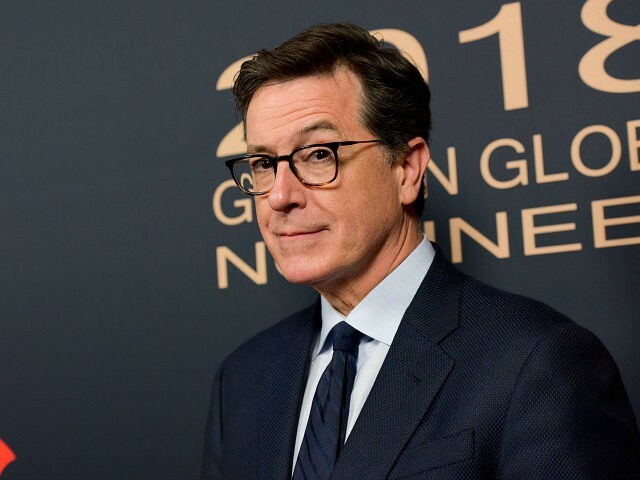 Though his reliably partisan audience found the sketch uproariously funny, the joke was really on Colbert: it showed that Trump knows more than he does about climate change.